How automobile giants are gearing up for the future? Electric cars more than just a green option, it’s an investment of the future. 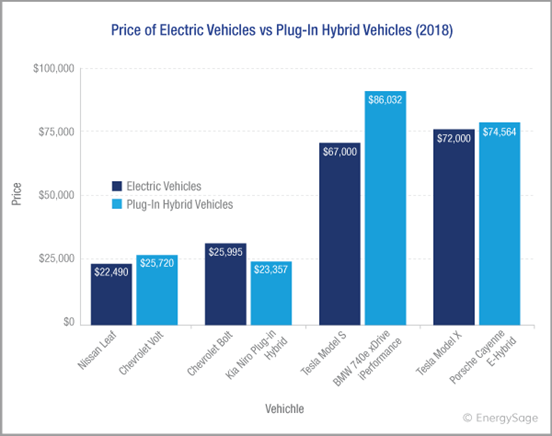 With companies offering huge discounts, and countries offering tax benefits, these greener vehicles are on the edge of replacing conventional hybrid cars. How Companies are gearing up for this change? Jim Hackett , CEO of Ford Motors (An American multinational automaker) said, “a big surprise is coming next year with electric vehicles. We have 16 models that are in the design and development stages. We have a pretty big surprise coming next year”. Ford has previously announced its plans to invest $11 billion in electric vehicles by 2022, and produce 40 hybrid and fully electric cars. According to Reuters’ report, Volkswagen (VW) has the capacity to build up to 15 million electric cars over several years. Herbert Diess, Chief Executive Officer, Volkswagen said, “The Company is investing more than $12.5 billion into electric and autonomous vehicles by 2023. More than 80% of the total will go to electric cars”. VW is investing an approved 34 billion euros in its effort to become a global leader of electric cars. 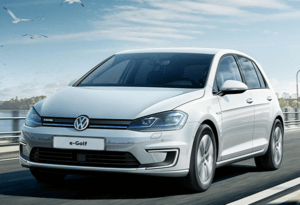 VW has already launched some of its electric cars like The New Golf GTE, e-Up, and Passat GTE. The New golf is also one amongst the fastest selling electric cars. Tesla is planning to spend $2.5 billion to $3 billion in capital investments over each of the next two fiscal years. The company also plans to eventually build 3,000 Model 3s per week in China. TESLA expects to spend up to $6 billion on factories and equipment over the next two years as it ramps up production and develops new vehicles. 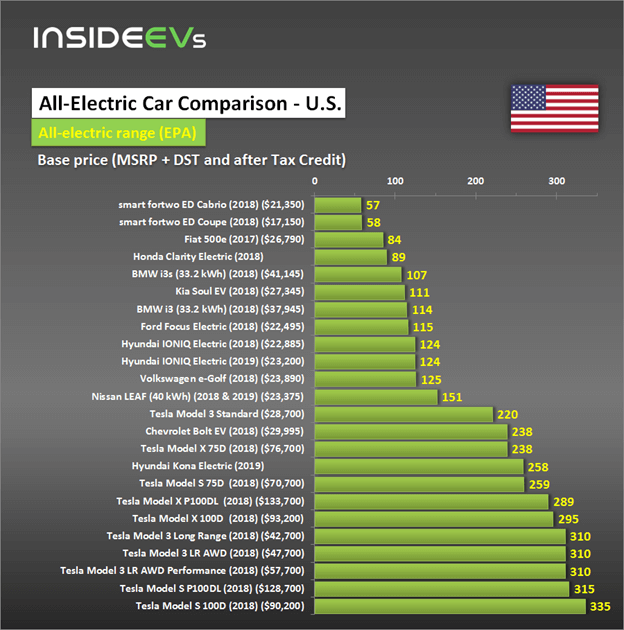 Tesla is already a world market leader in electric cars with 4 models, namely model S, Model X, Model 3, and Roadster already in the market and in huge demand. Tesla is planning to start producing Model 3s in Shanghai to reduce the impact of tariffs. The BMW Group is investing around 200 million euros in the Munich plant to expand its electric mobility. This is the start of preparations for series production of the BMW i4, which will be manufactured at the company’s headquarters starting in 2021. The plant with its approximately 8,000 employees is taking the decisive step towards the production site for all-electric vehicles and mobility concepts of the future. Thus, both cars with internal combustion engines and plug-in hybrids and purely battery-powered vehicles will be on the same line in Munich in the future. 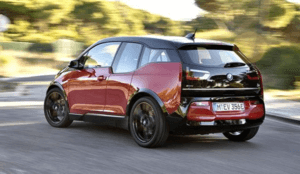 BMW is already in the market with BMW i3 and BMW i3s. These cars have a huge demand and are one of the best selling electric cars in some of the cities in the US. Toyota (market cap $176 billion) revealed at the end of 2018 that it would be marketing and selling over 10 all-electric vehicle models around the world by the early 2020s. It said it would be investing around or over ¥1.5 trillion ($13 billion) into the development of battery technology through 2030. With the launch of the Toyota i-Road and Toyota iQ EV, we are sure that the automobile giant is coming big into EV segment. 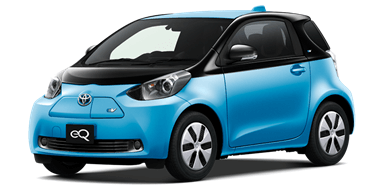 With the launch of the Toyota i-Road and Toyota iQ EV, we are sure that the automobile giant is coming big into EV segment. Hyundai Motor Group announced that they will be investing $6.7 billion in hydrogen fuel-cell electric vehicle (FCEV) production facilities. The South Korean car maker will drastically boost its annual fuel-cell systems production capacity to 700,000 units by 2030 and explore new business opportunities to supply its fuel-cell systems to other transportation manufacturers of automobiles, drones, vessels, rolling stocks, and forklifts. 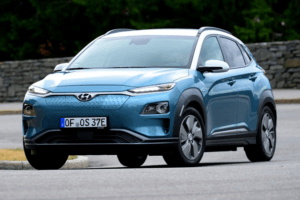 Hyundai Motors launched its first electric cars in the form of Hyundai Kona. The Kona Electric is offered with 39kWh or 64kWh battery packs, so there's a realistic range of 300 miles on the larger version, meaning even more people can take advantage of its electric drive. But more importantly, prices start from just under £30,000, before the Government's Plug-in Car Grant, which makes it one of the most competitively priced EVs on sale. 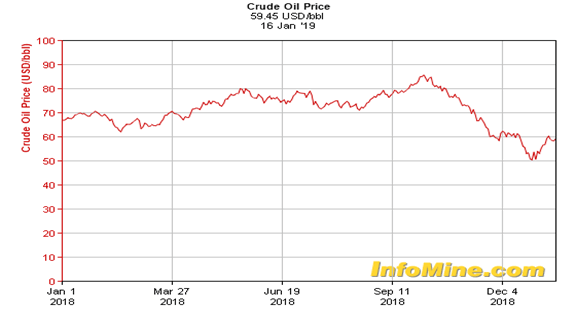 As we see the world moving towards a greener source of energy, uncertainty in the crude oil prices due to OPEC cuts, trade war between US and China, cost of electric car being less than the cost of conventional gas oil and diesel cars, and automobile giants investing huge on electric vehicles; there are strong signs that electric cars are the future.